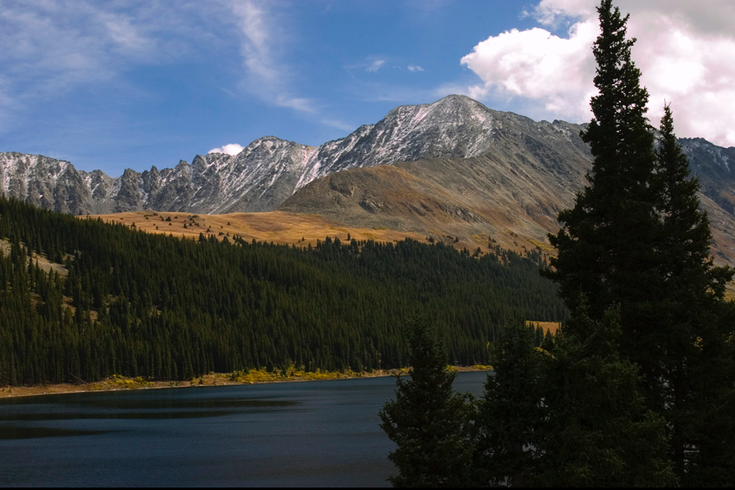 View of the Tenmile Range in Colorado. Authorities in Colorado have identified a Delaware County woman who fell to her death Sunday while attempting to descend Mount Royal in Summit County, where she reportedly owned a condo. Regina Foley, 43, of Havertown, reportedly fell 150 feet while hiking at the popular mountain in the state's Tenmile Range, according to The Summit Daily. Located just outside Frisco, the mountain has an elevation of about 3,200 meters at its summit. Foley was reportedly hiking with two men when she fell to her death. Her body was recovered Sunday night by search crews and her identity was withheld from publication until Monday pending the notification of her extended family. The hikers had reached the summit earlier in the afternoon and were nearly at the base of the mountain when Foley reportedly tripped and fell. They were off the trail at the time and attempting to navigate a steep, rocky decline. The area was so dangerous that her body had to be lowered to the base of the mountain using rope, a rescue group spokesman said. Foley's Facebook page indicated that she was the owner of Foley enterprisers, a distributor of promotional products. Funeral arrangements were expected to be handled by Stretch Funeral Home in Havertown. Authorities in Summit said Foley is the third person to die while hiking on Summit County mountains, while a fourth person remains missing amid an ongoing search-and-rescue operation.